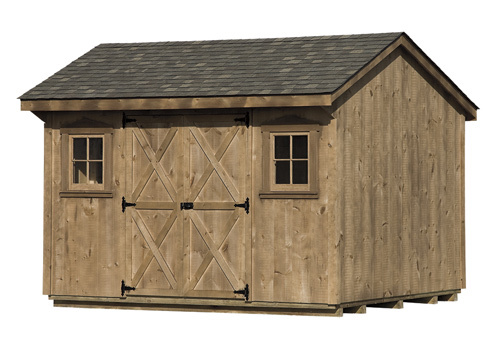 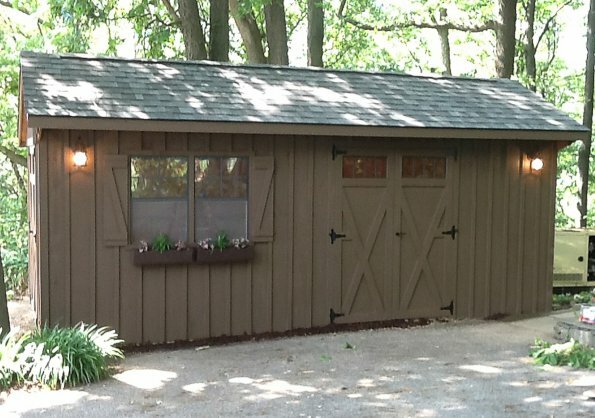 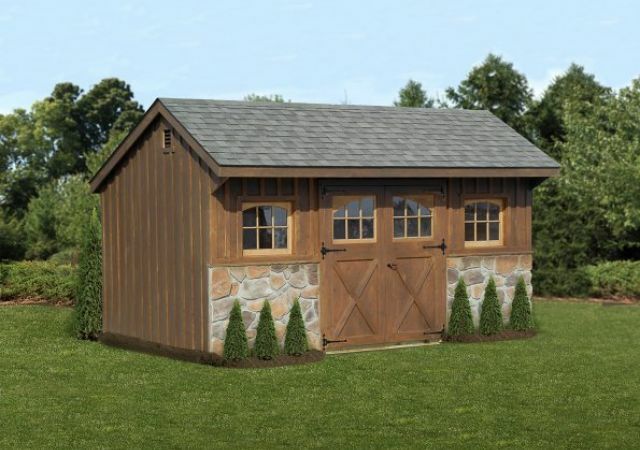 A Quaker Shed will make a beautiful addition to your property. 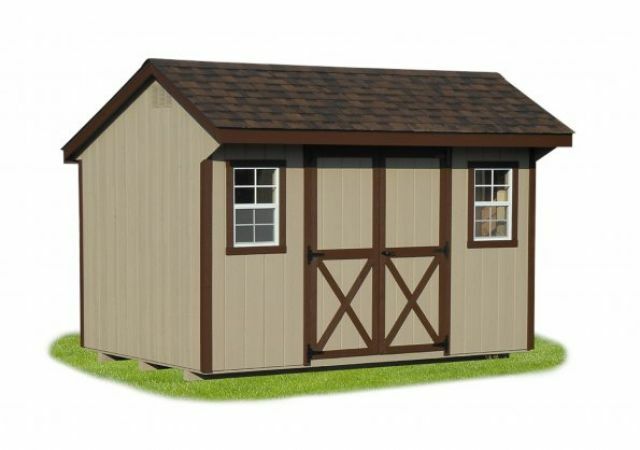 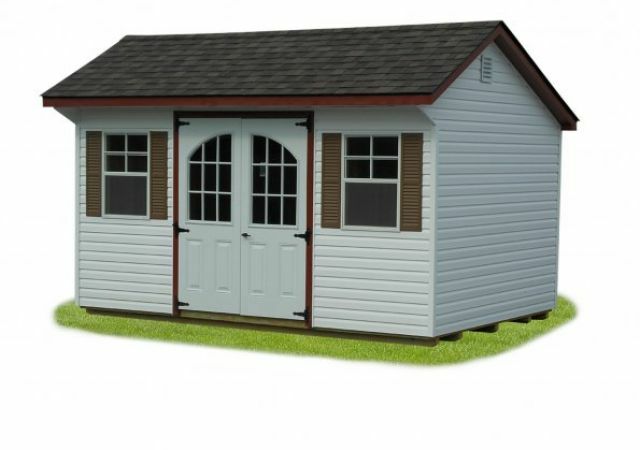 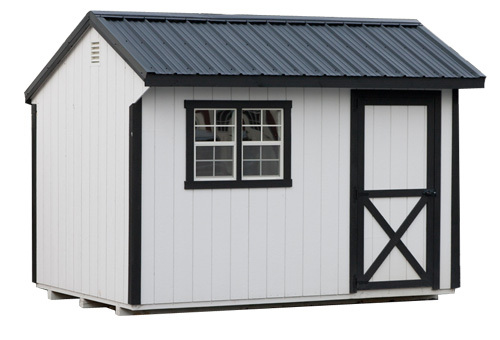 What makes the Quaker Shed different from all the other styles of sheds is it's offset roof. 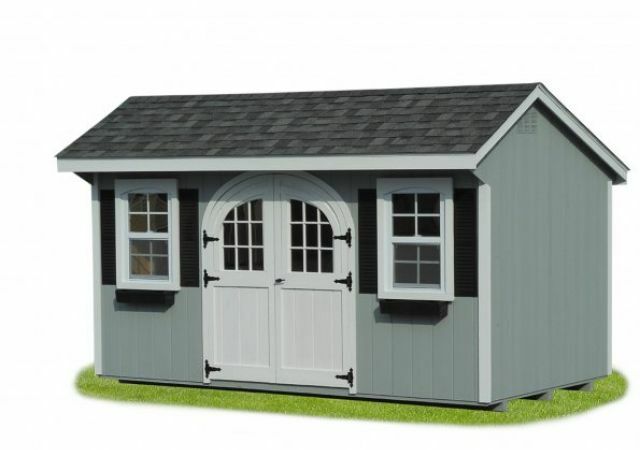 They have a longer rear roof and shorter front roof, with a short front overhang. 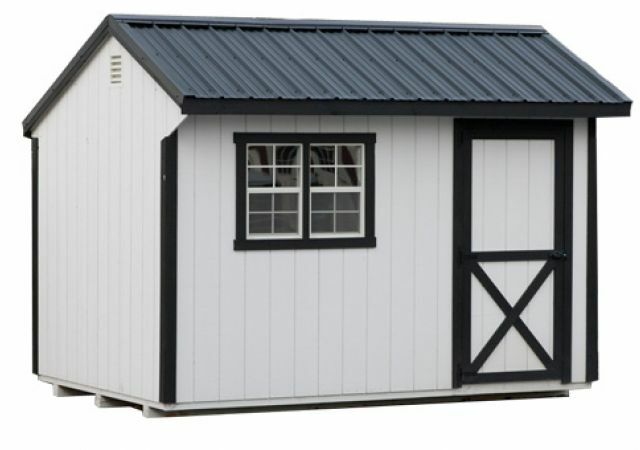 It's a popular style of shed for many people. 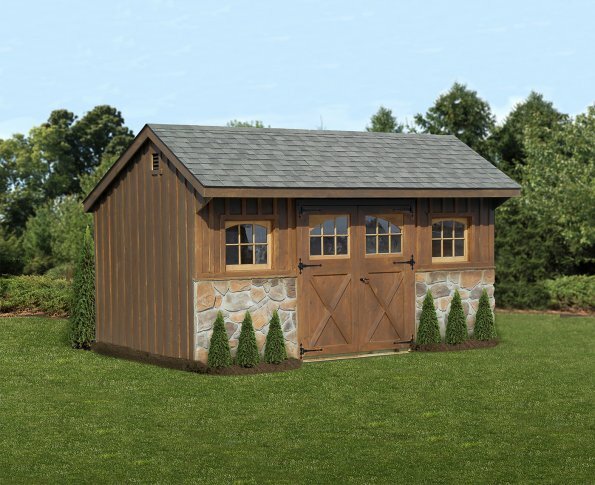 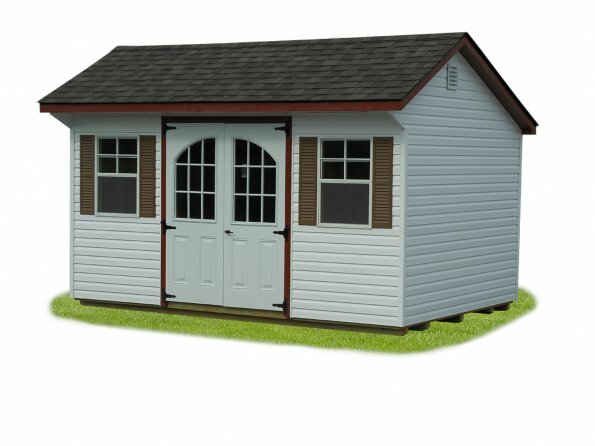 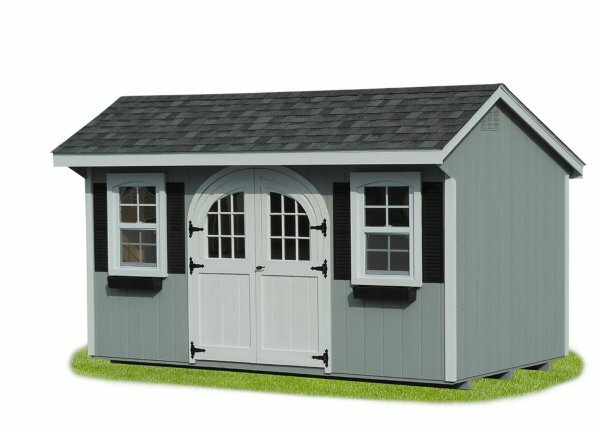 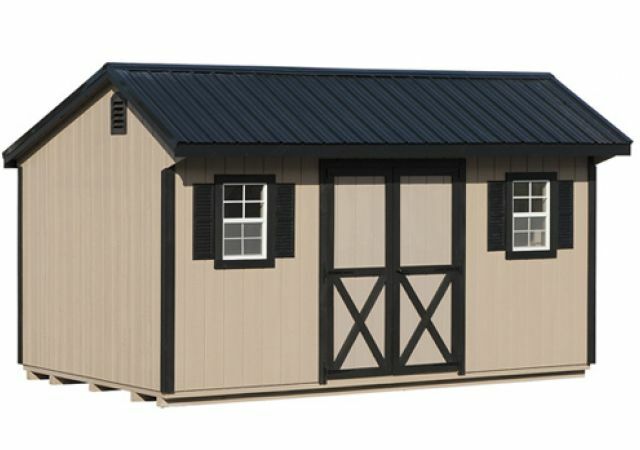 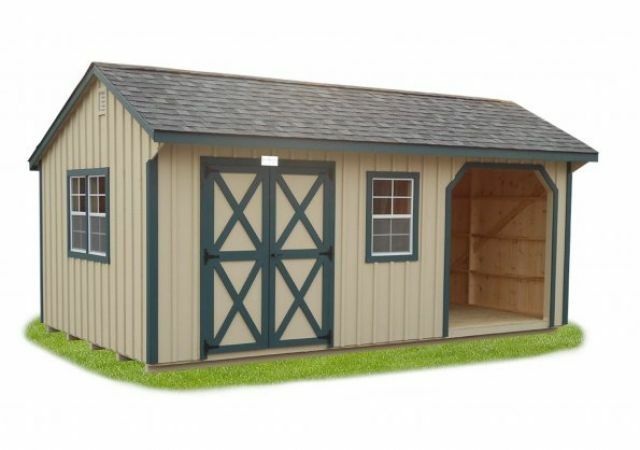 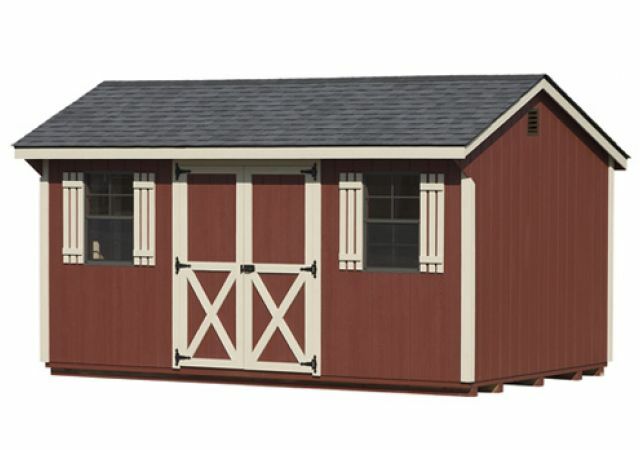 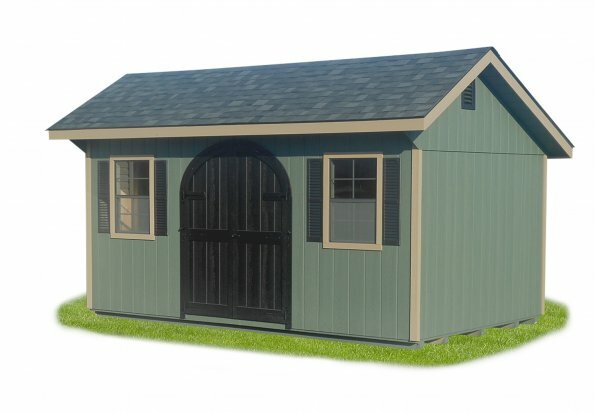 Customize with options, accessories and colors to make the Quaker Shed uniquely yours!